RESIDENTIAL rates will rise by an average of 4.42 per cent in the Shire of Mundaring as the council begins its biggest infrastructure program in a generation. “There have been some questions regarding the impact (local government) reform had on this year’s budget,” Cr Dullard said. “We were committed to limiting expenditure on reform, noting it would be passed on to ratepayers if the State Government refused to cover all costs. “A total of $325,000 was spent directly on reform, $200,000 of which was covered by a State Government grant. The shire adopted three key planning documents at a special council meeting on Tuesday and these included the annual budget, the corporate business plan and the long-term business plan. Cr Dullard said the plans took into account community requests for the delivery of key projects and a continued level of services. The rollout of major projects to begin this year includes a social room at Elsie Austin Oval at $1.1 million, Mundaring Indoor Recreation Facility at $10.75 million, Mundaring Community Sculpture Park Redevelopment at $1.06 million and Boya Community Hub. The hub buildings include a carpark costing almost $9 million and oval works of more than $500,000. Cr Dullard said plans focused on the short, medium and long term to provide facilities for young and old, today and for the future. 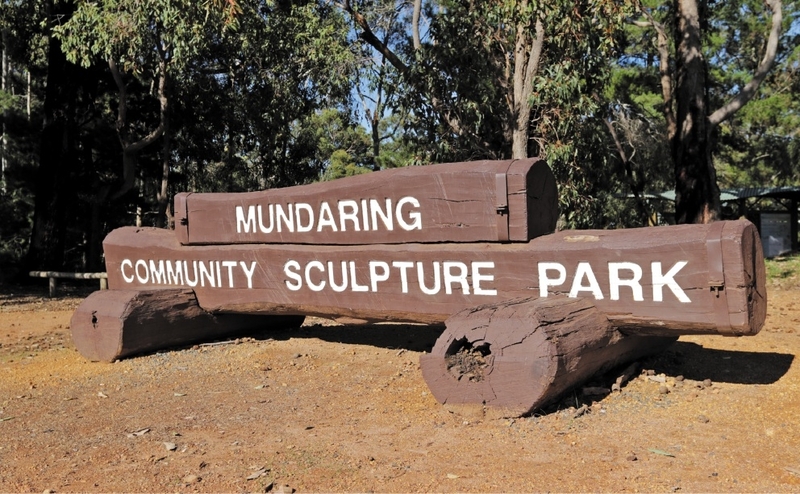 Further information about the rate increase and plans is available online at www.mundaring.wa.gov.au.